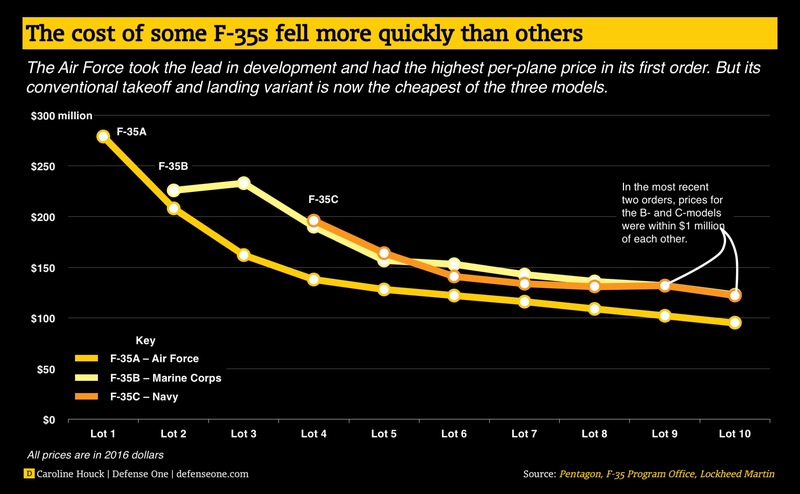 The per-plane cost for the Navy and Marine Corps variants both rose before falling. 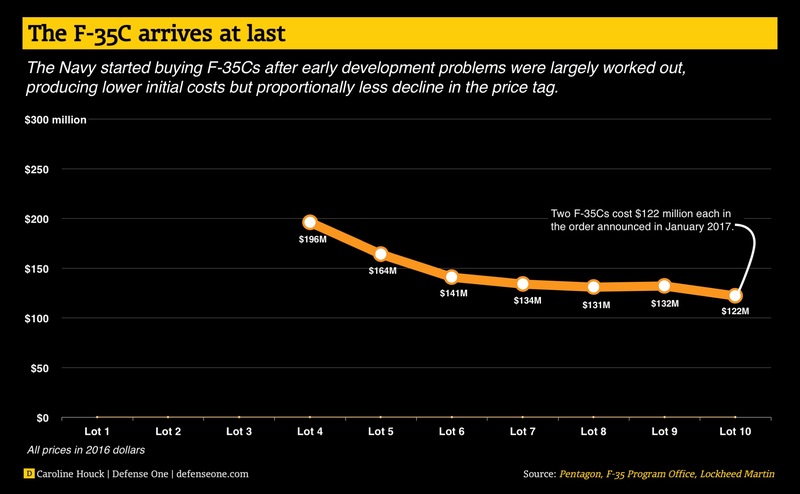 It’s been no secret that the F-35’s nine-figure price tag has been falling, but measuring that drop has been difficult. 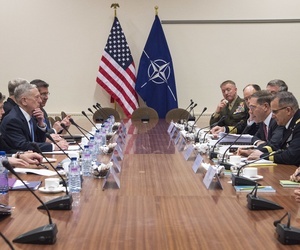 Moreover, when Pentagon officials and Lockheed Martin executives discuss the cost of the Joint Strike Fighter, they’re generally talking about the Air Force’s F-35A variant — down 60 percent since the first two jets were ordered in 2007 — and not the Marine Corps’ short-takeoff-vertical-landing F-35B or the Navy’s carrier-borne F-35C. 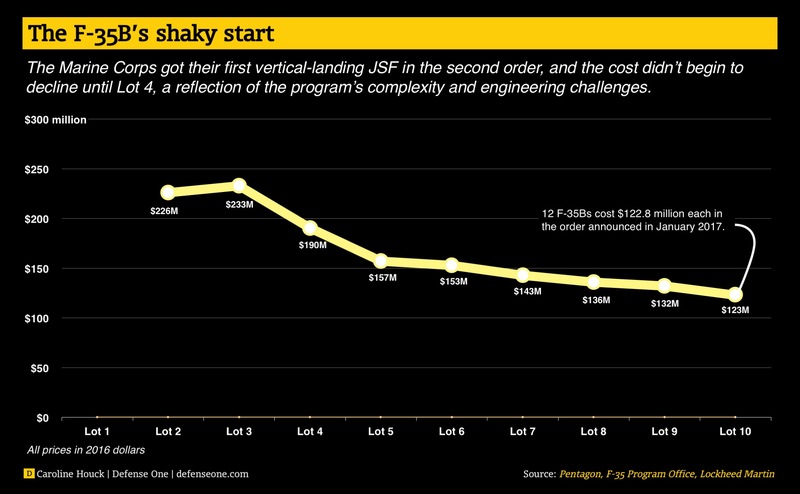 So we gathered data from Pentagon budget documents and other sources, and charted the cost of all three versions, from the first purchase in 2007 to the latest deal announced earlier this month. The data show that the more complex B and C models were never as pricy as the first few A jets, which rolled off the line at a cool $297 million apiece. (All figures are given in 2016 dollars.) But while the A has gotten cheaper with each succeeding purchase — in December, a batch sold for $95 million apiece — the B and C have seen their prices rise and fall. As expected, both remain more expensive than the A. Overall, the price of the B has dropped from more than $226 million in 2008 to $123 million today; the C, from $196 million in 2010 to $122 million. These figures reflect the flyaway cost of each plane: the price of the airframe, engine, electronics, and other associated costs — basically, the amount it takes to purchase and assemble the parts. 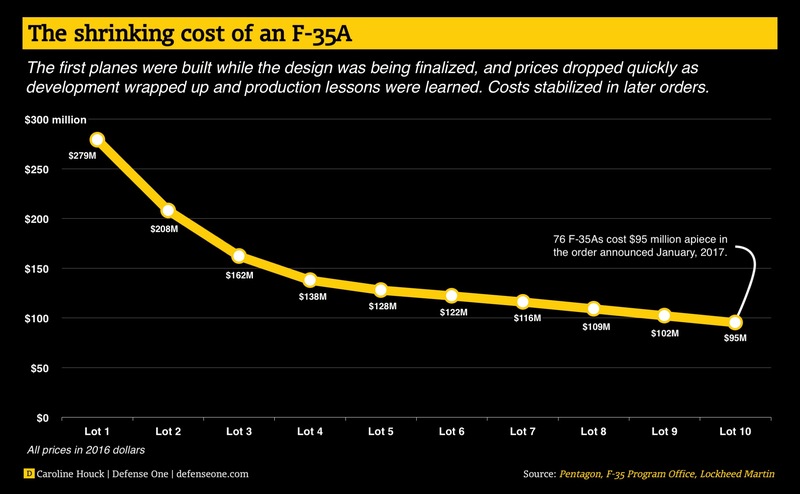 There are other ways to calculate the “true” cost of an F-35. 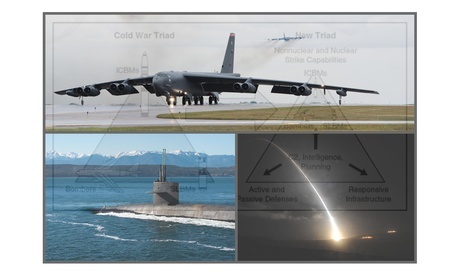 You can include all the design and development work that took the aircraft from idea to production model, or throw in maintenance, planned upgrades, and long-term operating costs. 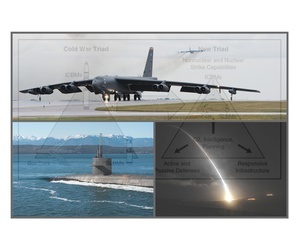 For years, prime contractor Lockheed Martin — would simply tout the cost of the airframe itself, sans engine and other fees that added tens of millions of dollars to the cost of each plane. For the past four years, the F-35 program office began releasing figures that they say are a more accurate representation of the true cost, a value that includes the airframe, engine and other fees. So far, Lockheed has taken orders for 354 F-35s, including 267 for the U.S. military and the rest for various allies. 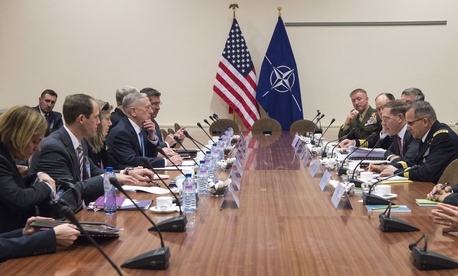 In sum, those jets cost more than $45 billion, about $35 billion for the American planes and $10 billion for the foreign ones.